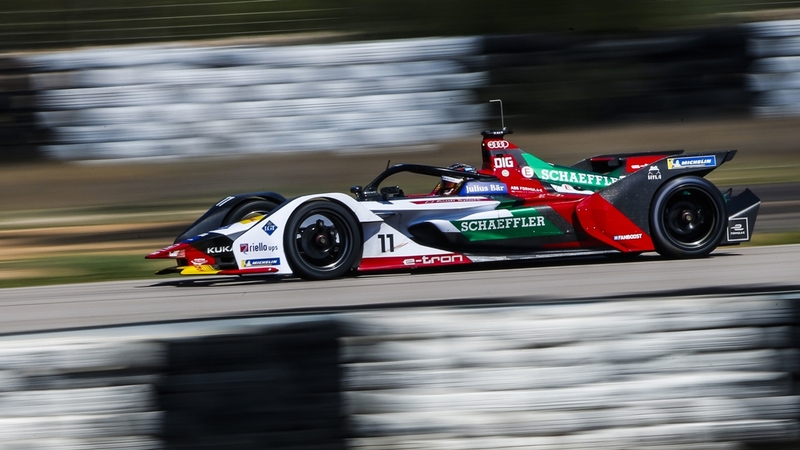 Defending champion Audi Sport has just unveiled their new Formula E racer, called Audi e-tron FE05. 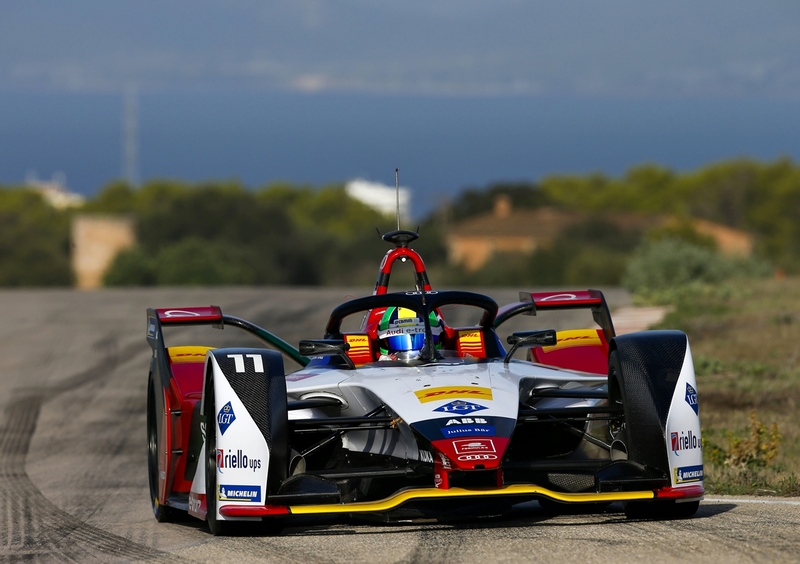 After four seasons of racing, Formula E organizers have revamped the machinery with more power and range, dubbed ‘Gen2’. Audi has prepared meticulously for the new technical and strategic challenge. The new drivetrain which consists of the motor, inverter, transmission, rear suspension, and control units are now designed and developed by Audi Sport. The motor generator unit, named Audi Schaeffler MGU03, was jointly developed by Audi and its technology partner Schaeffler. They have managed to shave 10% off the weight in the new drivetrain. All Gen2 Formula E machines draw electricity from identical lithium-ion batteries manufactured by McLaren Applied Technologies. 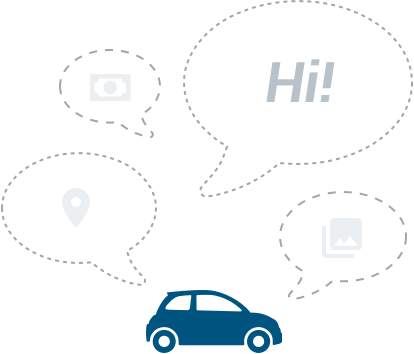 It has an energy capacity of 52 kWh and can be charged within 45 minutes. With the battery pack having double the energy capacity, drivers can now race the same machine for the entire 45-minute race, ending the quirky car-swapping format. 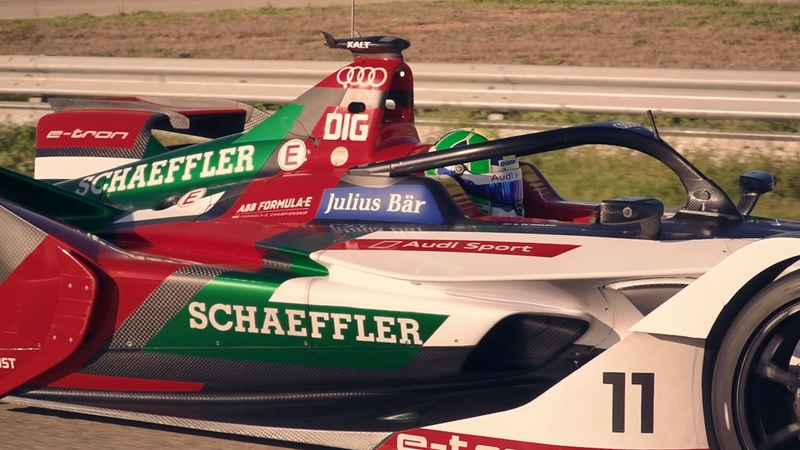 The larger batteries have not made a significant impact on the Audi e-tron FE05’s minimum weight, increasing by 20 kilograms to just 900 kilograms. The new motor now produces up to 250 kW (340 hp) in qualifying and drivers only have access to 200 kW (272 hp) during the race. The Audi e-tron FE05 does the benchmark 0 to 100 km/h in 3.1 seconds and estimated top speed is around 240 km/h. 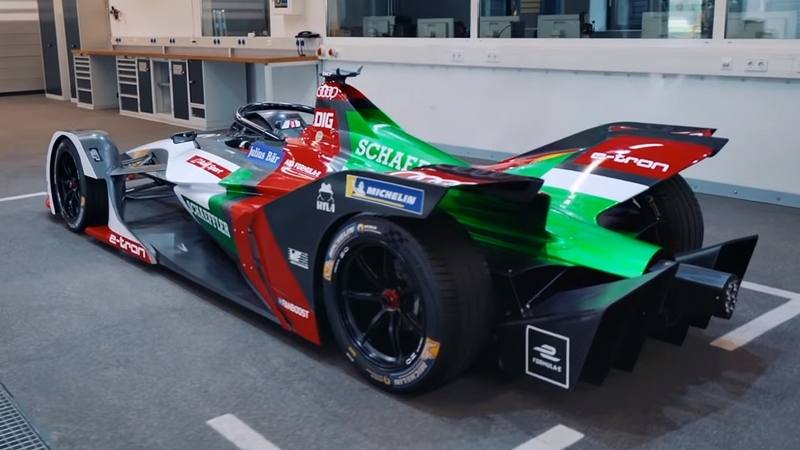 One unique feature of the Gen2 Formula E machine is the lack of the rear wing. Instead, downforce is generated by a very large diffuser at the rear of the race car. 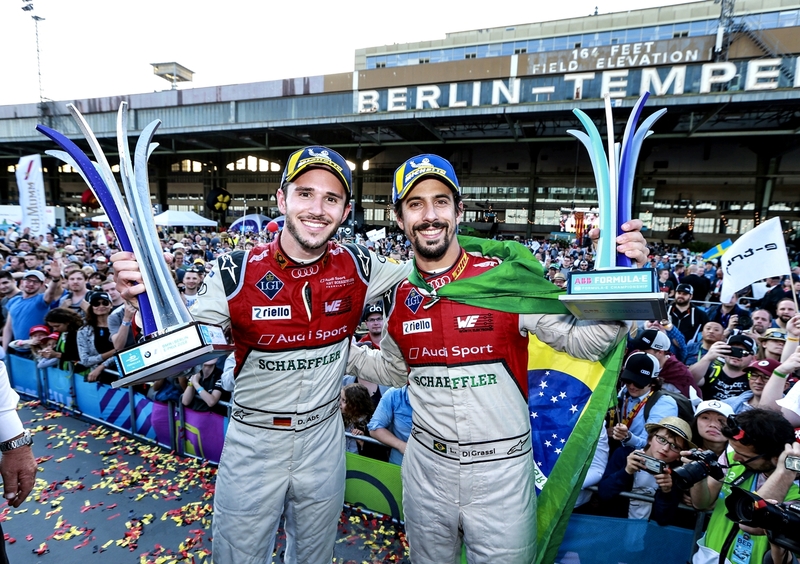 Audi Sport driver Daniel Abt said he felt like he was in a science fiction movie and loves the new livery with more red colour on the aggressive Audi e-tron FE05. 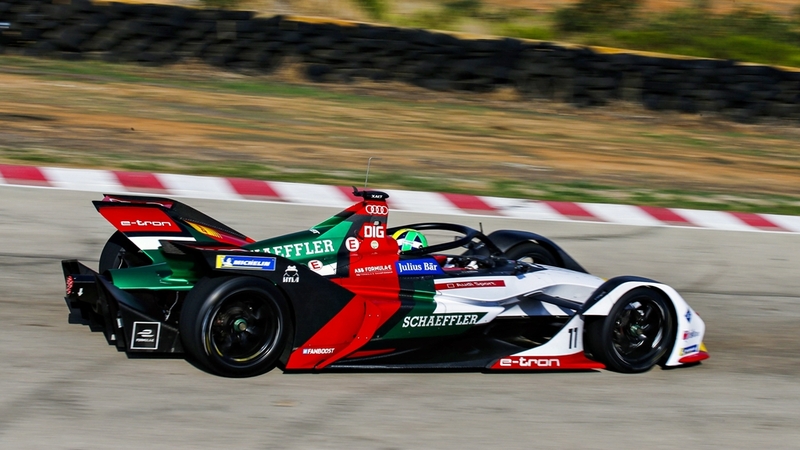 Audi Sport ABT Schaeffler, together with Virgin Racing will officially debut their Audi e-tron FE05 machines in under two weeks’ time, at the Formula E’s official pre-season testing that will take place at the Valencia Circuit, Spain.  The first race of the 2018/2019 season is scheduled to commence on 15th December at the inaugural Riyadh E-Prix, Saudi Arabia. Other new entrants which are coincidentally manufacturer-backed are Nissan (taking over Renault e.dams) and BMW. Jaguar has been racing in the electric series since 2016.  Mercedes-Benz, meanwhile, has announced plans to participate from the 2019/2020 season under the Mercedes EQ Formula E Team.